There’s the art of beach photography, and there’s family photography techniques. Combine the two together and you not only get family beach photography, but also several challenges and opportunities. Here are some family beach photography tips to help you capture the best photos possible. Identify your central point. Some people might find the beach too general as the views seem to all look the same at any angle. But in truth, the beach offers a bunch of opportunities to have excellent family beach photography and all it takes is for you to narrow down your subject and make it the central point of your photography. Timing is crucial. Sunrise and sunset times are found to be the best times for taking photographs at the beach. There is what is known in as the Golden Hour. It simply means the first hour of sunrise and the last hour of sunset. 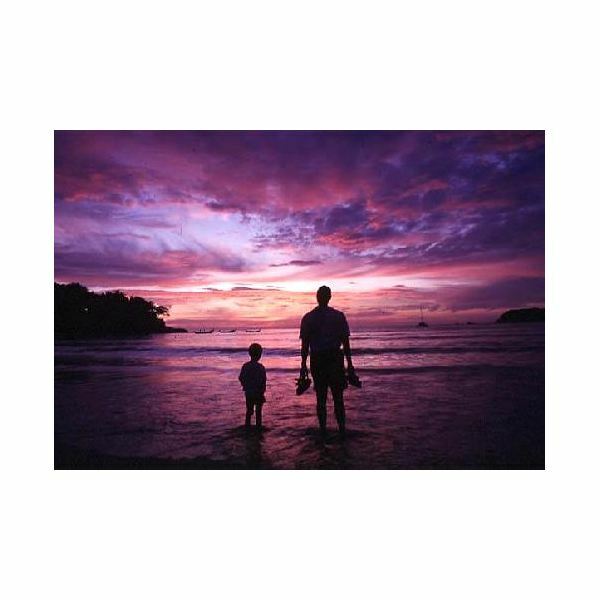 The photography lighting effects during these hours turn out the best photographs, especially for family beach photography. During the Golden Hour, the sky is cast with awesome light that spices the environment with excitement for any shot. It also provides an array of shades and colors that can add beauty to your photographs. But you have to be cautious as this window of opportunity only lasts very briefly. Some people avoid going to the beach on cloudy days, but in truth, cloudy situations sometimes offer the best chance to capture great pictures, as the light is bright enough yet diffused during these times, which is ideal for family beach photography. One of the worst periods for taking pictures is during high noon or thereabouts. With the light projecting itself to its extreme, it would be very difficult to create contrast for your pictures. Observe an ideal horizon. 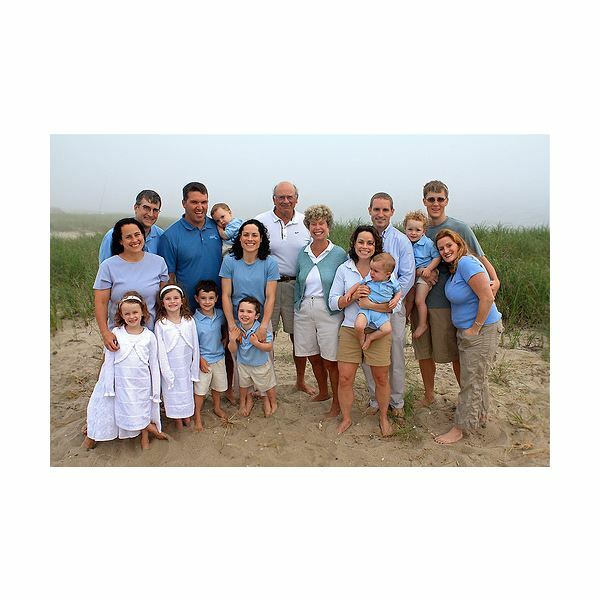 The rule of thirds in photography can provide you with good photography beach family pictures. Instead of putting the horizon line right in the middle of your shot, where it can appear to chop your picture in half, position your horizon off-center or on an imaginary third part of your picture frame. Other technical adjustments that you have to consider include the proper exposure settings for your camera, measuring the lighting of your environment, evaluating the need to use flash and camera filters in order to balance the amount of light to your camera, and similar camera adjustments and settings. 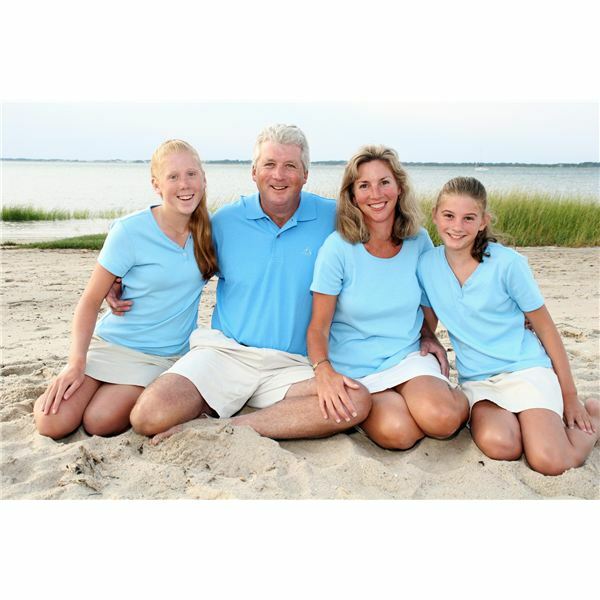 The key point in deciding what to wear for your family beach photography shoot is to go for casual wear. Just remember that even if colorful clothing is acceptable, subtle top wear are better in order to define the faces of the subjects instead of overwhelming the same. Wearing blue attire has been found to blend well with beach surroundings. White clothing is also a classic and enhances the subjects in the same genre of photography.